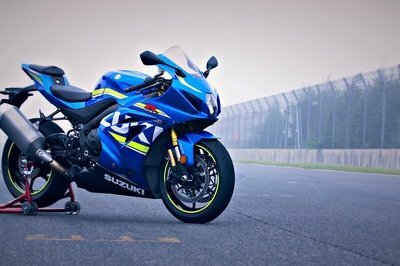 The Suzuki GSX1250FAZ was designed with sportiness, comfort and agility in mind, so is packed with a wide range of features and technologies which help it deliver superior ride and handling abilities. 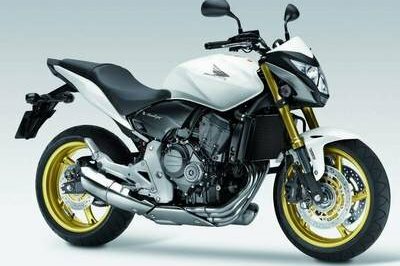 But apart from being fast and agile, the Suzuki GSX1250FAZ is also a looker. The sleek, dramatic style of its aerodynamic fairing is further enhanced by the contrasting wheel stripes and a blue/black three colour graphic scheme running from front to rear. 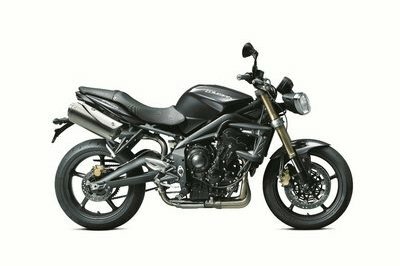 The motorcycle is propelled by a 4 stroke, 4 cylinder, liquid cooled, DOHC engine with a capacity of 1255 cc. 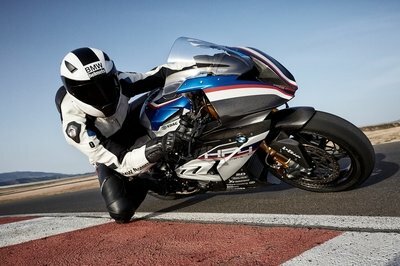 The engine generates a maximum output of 72.00 kW (97.00hp) at 7500rpm and 108.00 Nm (80.00lb.Ft) of torque at 3700 rpm. All this power is kept under control by a 6-speed constant mesh transmission. 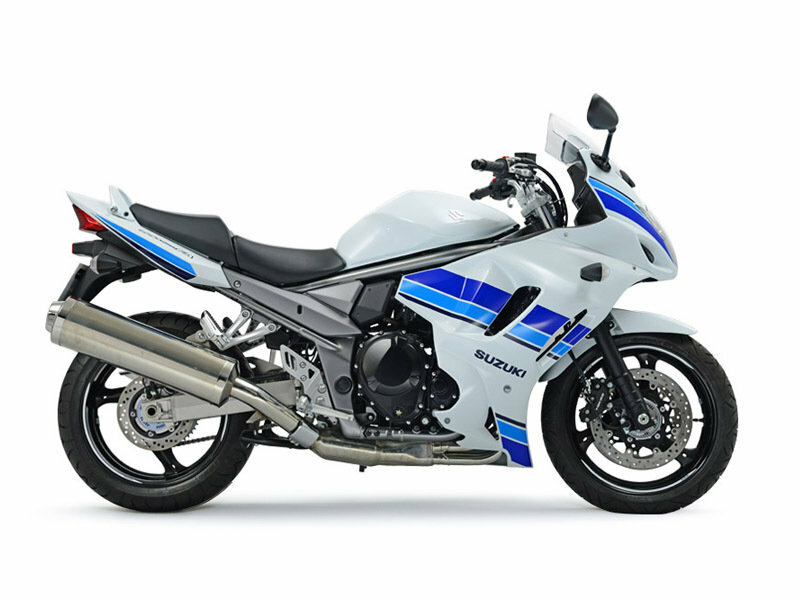 The Suzuki GSX1250FA Z is offered with a base price of €9.719. Hit the jump for more information on the Suzuki GSX1250FAZ. 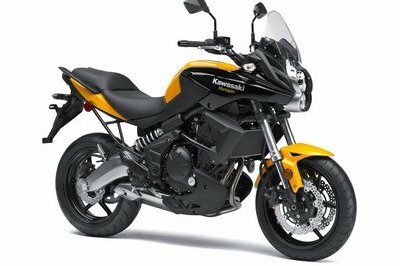 The GSX1250FA Z retains all the excellent qualities of the GSX1250FA but adds a fresh look that grabs attention while remaining tasteful and refined. The Z’s special styling is delivered by contrasting wheel stripes and a blue/black three colour graphic scheme running from front to rear, ensuring a unique appearance from any angle.